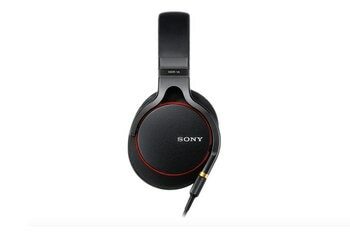 You can expect smooth neutral sound with these over-ears; when it comes to the bass, you'll experience satisfying punch. The "hammock" band below the outer headband feels airy, and the design delivers a comfortable fit without gripping the head too hard. 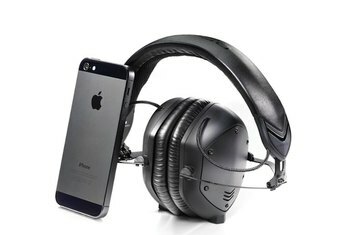 The replaceable ear pads are made of memory foam, and they are covered in velour. 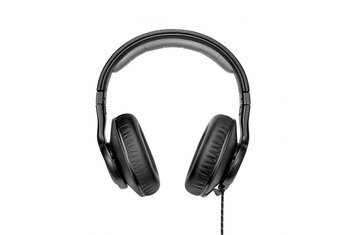 As open-back headphones, the Fidelio X2 headphones leak sound; they tend not to be strong on noise isolation, either. 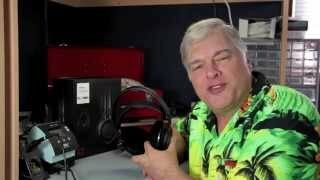 For those with small-size heads, the headphones might far too large for your liking. 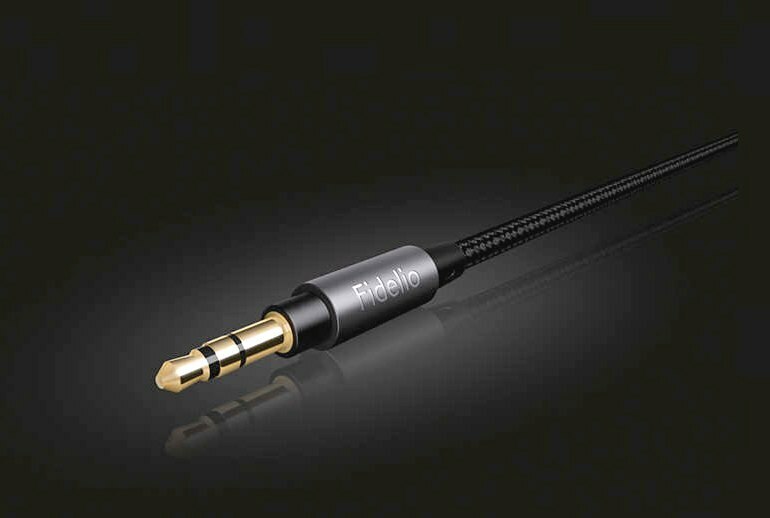 The 3-meter cable and the Fidelio X2's general bulk does not allow for easy out-and-about listening. These cans are best suited to stationary use. 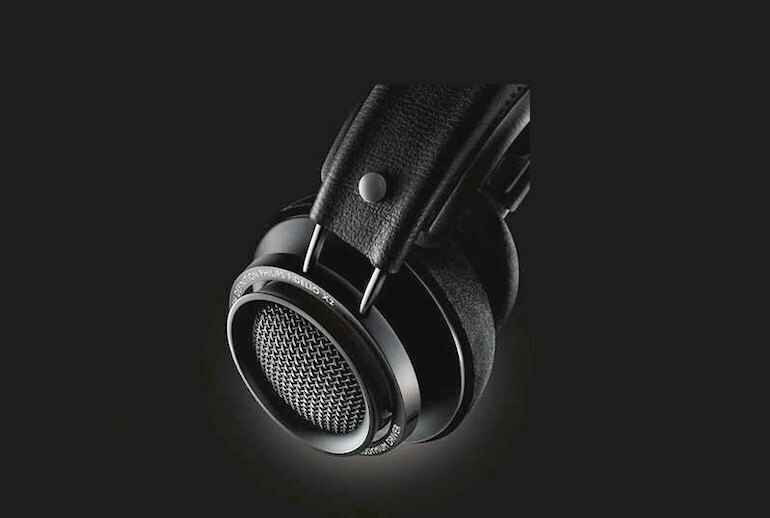 Philips uses 50 mm neodymium drivers to deliver dynamic sound in the Fidelio X2 headphones, from crisp highs to a clean midrange to a well-defined bass. 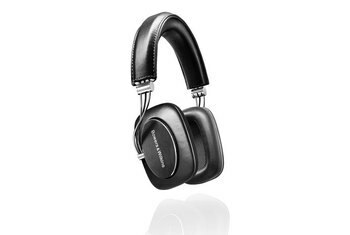 These all-black headphones are classy to look at, with breathable velour cushions, which help eliminate pressure or overheating on the ears. Plus, the memory foam conforms to the shape of your ear. The headband sports an inner hammock--also breathable--and adjusts for the best fit. You won't find a storage case, but the bundle includes a 3.5-6.3 mm adapter plug and a cable management clip. It’s a hugely listenable sound. There’s good instrument separation and insight from top to bottom, and their precise, organised manner isn’t a trade off for punch. [T]hey're surprisingly easy to take off or reposition, thanks to a little system of clips and pins on either side. Take note, pet owners: the ear pads' material is a magnet for animal fur. The oversized cups surround your ears, with velour cushions filled with memory foam creating a superbly comfortable fit. They do heat up your ears after a while, but not to an uncomfortable level. The sound is led by some meaty but clear mids, backed up by a really satisfying balance of bass and treble. 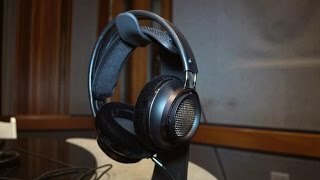 Perhaps the treble might be a bit pronounced for some ears, but I found the detail that these headphones produce is exquisite as a result. A lot of detail to be heard [with Muddy Waters "Rock Me"] and while vocals are deep and sound meaty on the X2 (important for Blues music like this) the stereo imaging wasn't doing the song justice. The one thing I really don’t like about the headband system is that it is HUGE. I have a fairly small head and the new XL headband sticks out like 5cm above my head. I look plain ridiculous wearing this headphone. 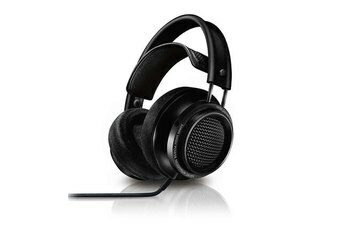 The Philips Fidelio X2 is going to hit the Wall of Fame like a boss. 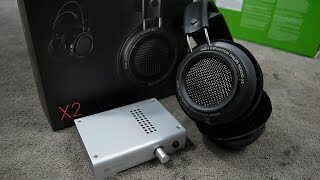 The only thing keeping it from knocking the [Sennheiser] HD 600 off the wall is its low 35 Ohm impedance that makes it a poor match for high output impedance tube amplifiers—something that the HD 600 does very well. The X2 is a physical masterpiece in almost every way...Even the plastic used on the headphone doesn’t feel like plastic, but something more akin to ceramic. If you ask me, I feel the bass could be thicker and more impactful. I had to fiddle around with my equalizer settings for quite a bit to even get it sounding right.